Alliance Française’s Ciné-club : one French film every Tuesday at 8pm with a monthly theme/ retrospective. 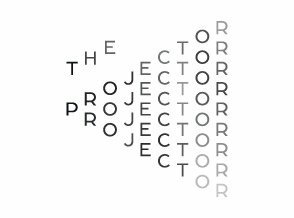 The Projector : this arthouse cinema ensures a regular programming of European films. 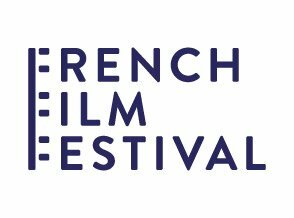 My French Film Festival (January-February) : On-line French Film Festival organized by UniFrance, the French agency for promotion of French Cinema abroad. 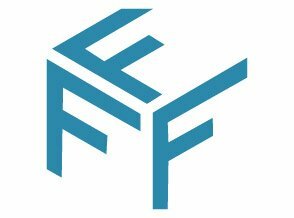 Francophonie Festival (March) : several French films in this festival’s programming which celebrates the Francophonie Month. Voilah! 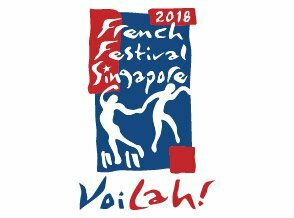 (April-May) : organized by the Institut Français de Singapour and the Embassy of France in Singapore, Voilah! highlights French Culture. 4 French animation films will be screened in the arthouse cinema The Projector for the next edition. 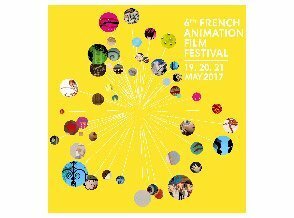 French Animation Film Festival (May): This festival screens the best of the French Animation, the program is mainly for young audience but also screens one or two more films for an adult audience. 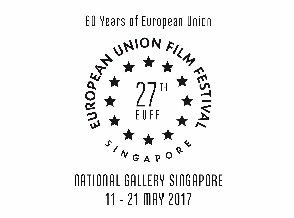 European Union Film Festival (May) : one film of each UE countries. 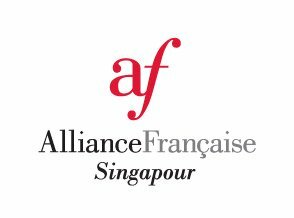 French Film Festival (November) : organized by the Institut Français, the Embassy of France in Singapore and Alliance Française, the French Film Festival spotlights French Cinema by screening box-offices successes and classic films during 10 days in Singapore multiplexes, The Projector and Alliance Française. 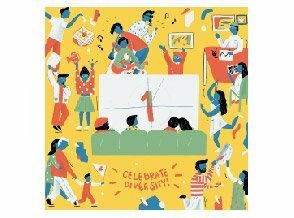 Cineda:ns (October) : Associated to Da:ns Festival, this programming focuses on dance and screens films about this theme. 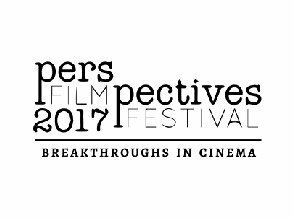 Painting With Light : International Festival of Films on Art (October) : this film festival showcases films on artist works and profiles. 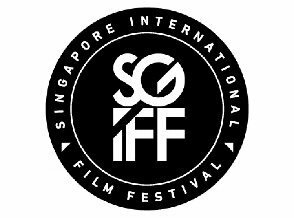 Singapore International Film Festival (November) : internationally recognized, this almost 30 years old festival focuses mostly on Asian Cinema with a film competition awarding Best Film, Best Director, Best Cinematography and Critic’s Prize. It also includes an international films section.